For Title Song of ‘Her’ by Spike Jonze. Camilla Stærk and Helena Christensen – Interview. And global launch of the jewelry line STÆRK&CHRISTENSEN + Skagen. Portrait by Inez & Vinoodh. In connection with the book release of ‘Fashionable Selby’. Camilla Stærk – Profiled in ‘Fashionable Selby’. Coffee table book by cult author and photographer Todd Selby. 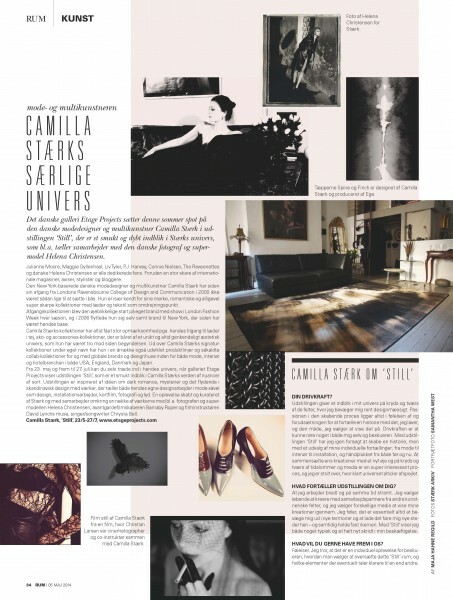 Camilla Stærk – Art Feature. 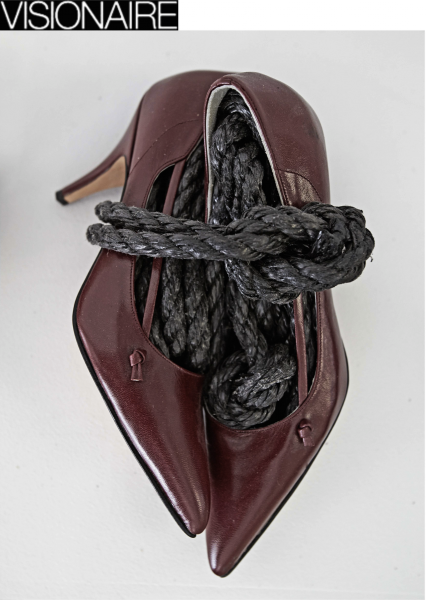 In connection with the opening of solo exhibition ‘STILL Camilla Stærk’. 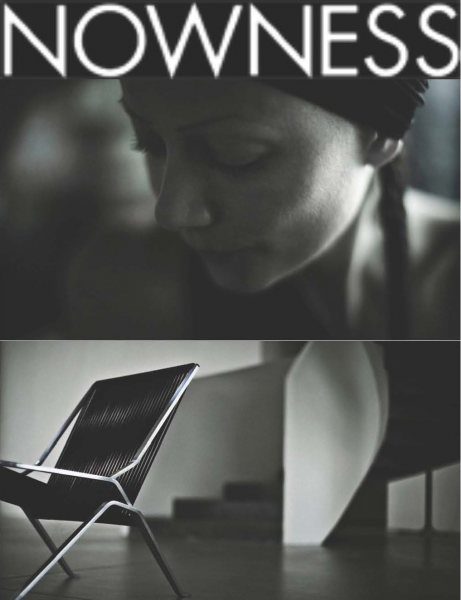 Camilla Stærk – ‘Designer Interview’ Feature. Winona Ryder – Wearing STÆRK Vanitas Gloves. STÆRK Vanitas Gloves and Vanitas Glasses. Stephanie Seymour – Wearing STÆRK Leather Braces Skirt. Camilla Stærk — Cast as herself by Photographer Steven Meisel and Stylist Karl Templer. 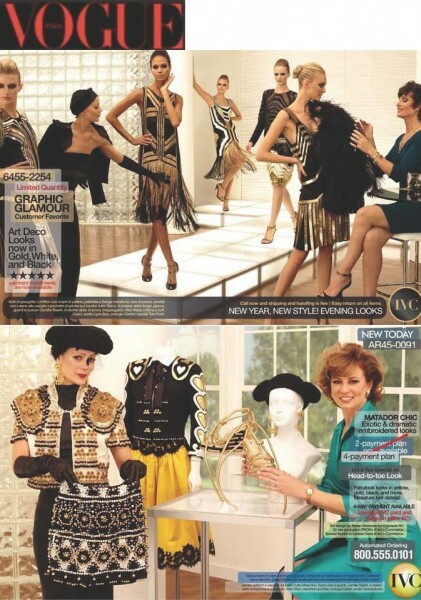 Cover story ‘The Collections On IVC’. Camilla Stærk and Helena Christensen – Film Feature. At the release of their short film ‘Good Tidings’. Camilla Stærk – Style Feature. STÆRK Lace & Leather Bustier Dress.